As we described in our last article, the holiday season can be a make or break time for many retailers. The winter holidays can account for double digit sales for some businesses. 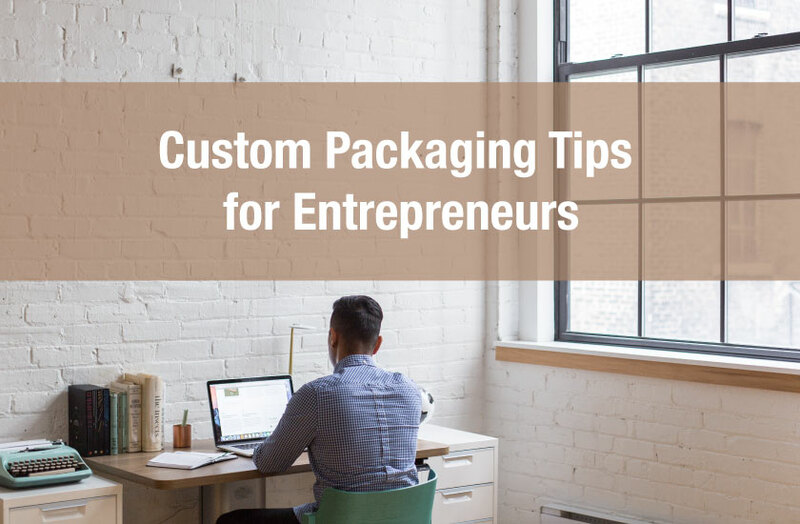 Businesses that utilize custom packaging are no exception. 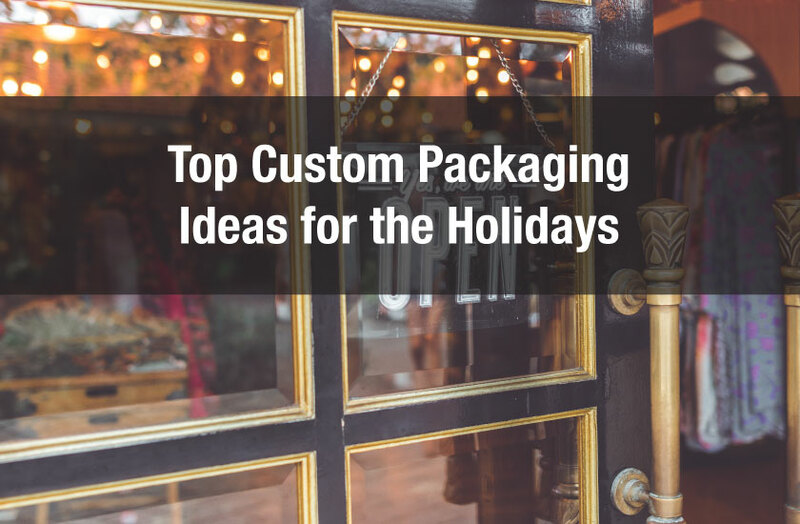 But deciding to create Holiday themed packaging can be a challenging decision. 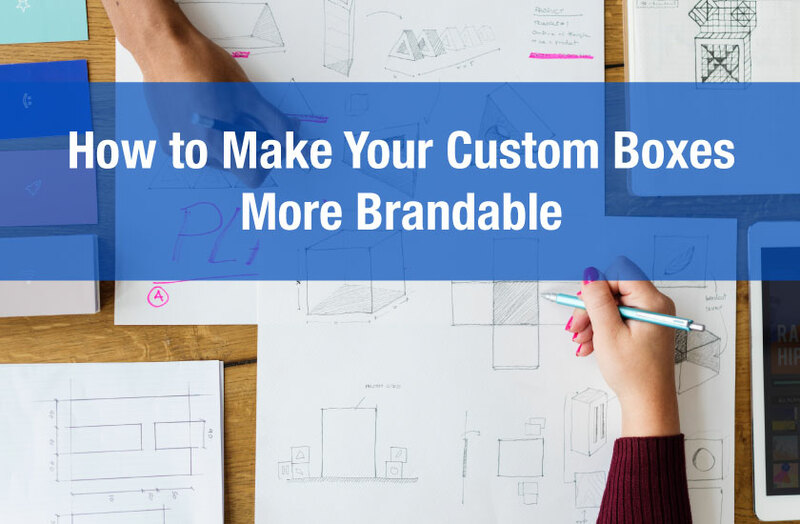 The amount of time and effort needed to produce custom boxes that both reflect your brand and the holiday season must be weighed against the potential of a long term return. Creating seasonal retail packaging cannot be looked at as an exercise that will yield a temporary one time return. It must be viewed as a long term investment strategy. Look at previous holiday seasons and determine how many first time customers you received. Then compare this with your typical first time customer acquisition rate. 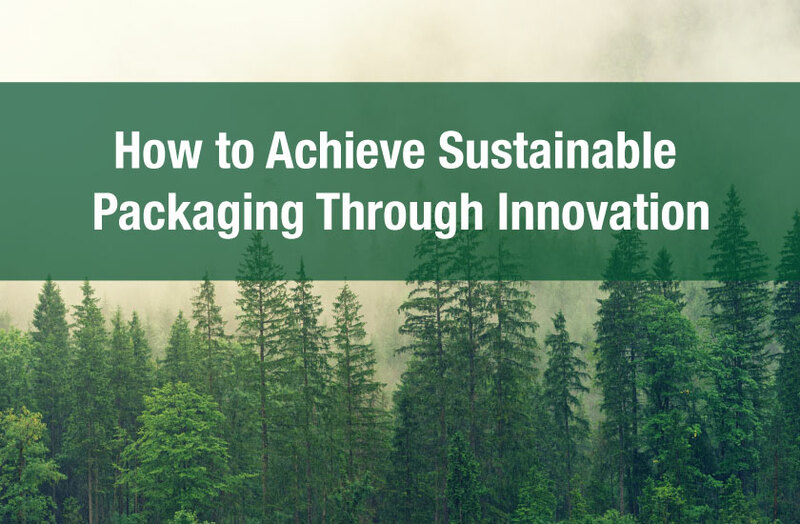 If you notice that you receive any significant bumps in first time customers during the holidays then creating seasonal packaging could be an opportunity to double down. It can be an opportunity to increase the number of first time purchasers and also convert those purchasers into long term customers. Think about companies like Starbucks, do they use seasonal branding for no apparent reason or do they believe seasonal branding can improve their bottom line? Of course the latter, seasonal branding can definitely improve sales. 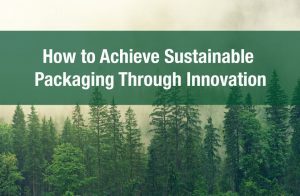 Storytelling focused designs for your retail packaging can be one way to increase brand loyalty. And the holidays are the perfect excuse to use storytelling designs. 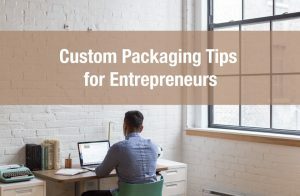 Converting potential customers and increasing brand loyalty for existing customers would definitely make a custom packaging holiday strategy worth the time and effort. One way to make storytelling effective is by creating emotion, by sharing stories and designing themes centered around community, togetherness, friends, and family. One company that does a great job of this is Starbucks. Every year Starbucks does an annual release of holiday cups. In fact Starbucks has one of the most loyal customer bases. This is a bit of a no brainer. But it’s the most simple and one of the best ways to paint your brand as fun and friendly. The key to doing this right is to make sure you still keep the general aesthetic and feel of your brand. 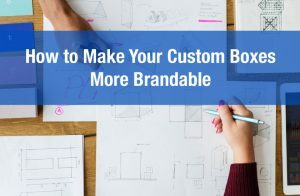 A design that is completely out of step and different than your current look is not going to work as well as a design that extends the current feel of your brand. Ask yourself what design elements can you incorporate into your seasonal retail packaging strategy? You do not have to make the process complicated. It could be as simple as adding an elf hat onto your logo or adding a festive message. You do not need to overthink it to make it effective.